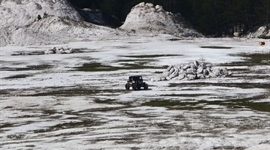 Bulgaria Offroad Competitions - News - IMPORTANT INFORMATION ! Due to weather condition changes have taken place in the program all categories. Please look the links below !